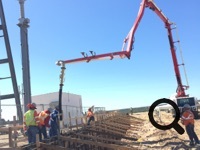 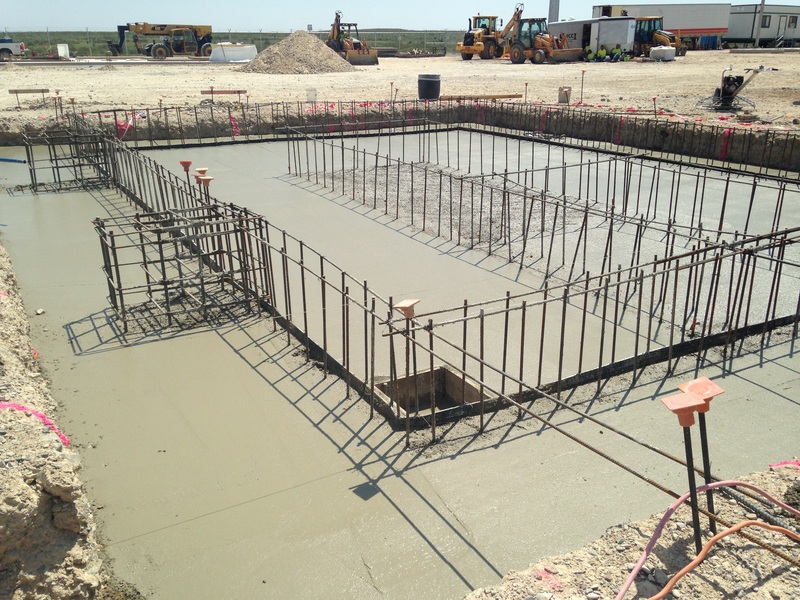 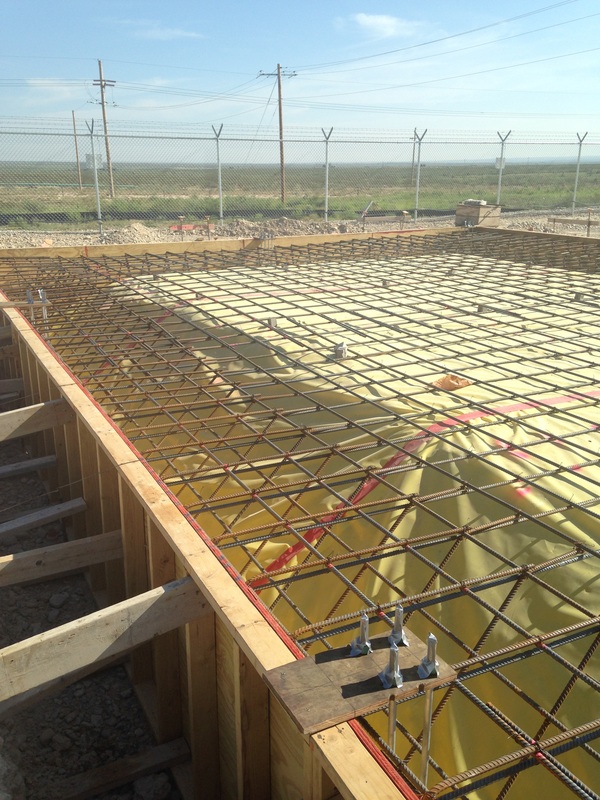 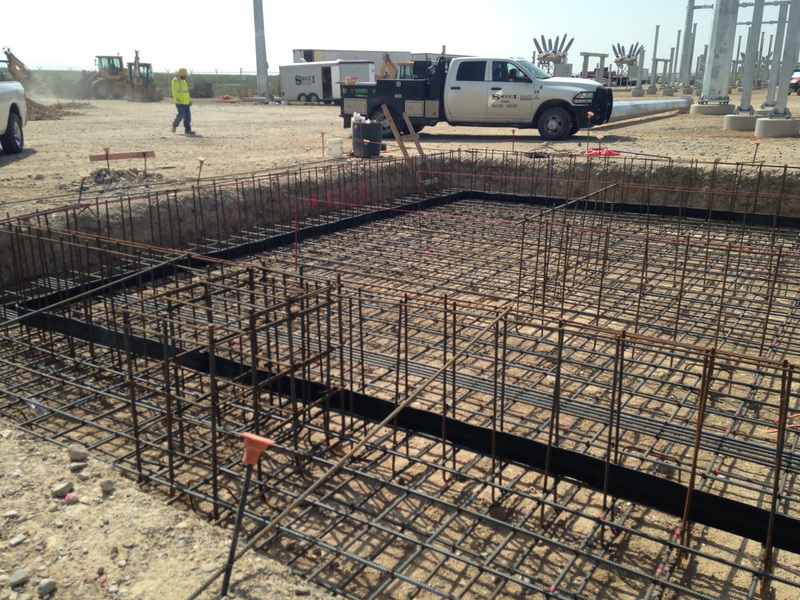 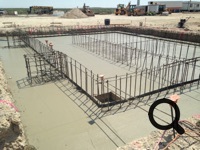 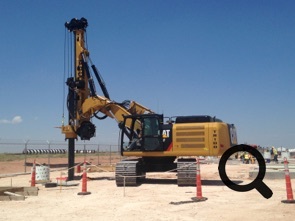 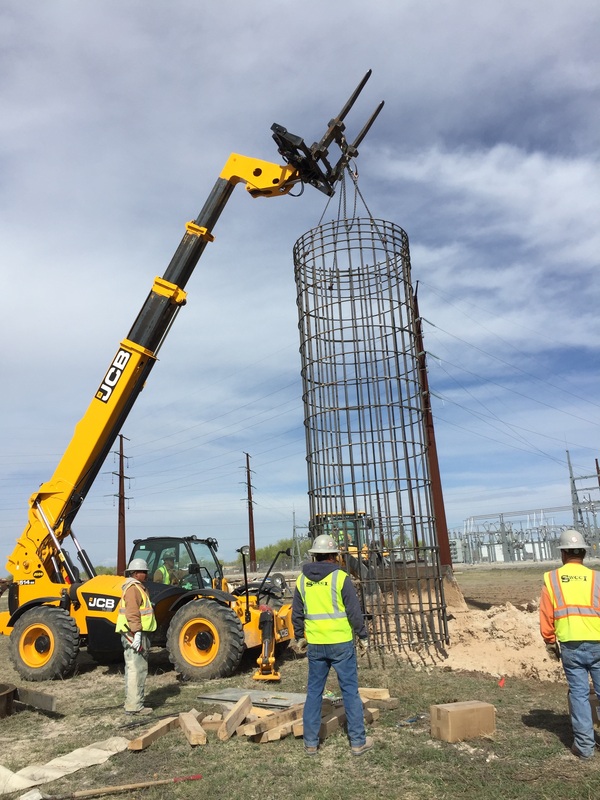 Southwest Concrete Construction has been bidding work and completing projects for many of the areas major utility companies for several years now. 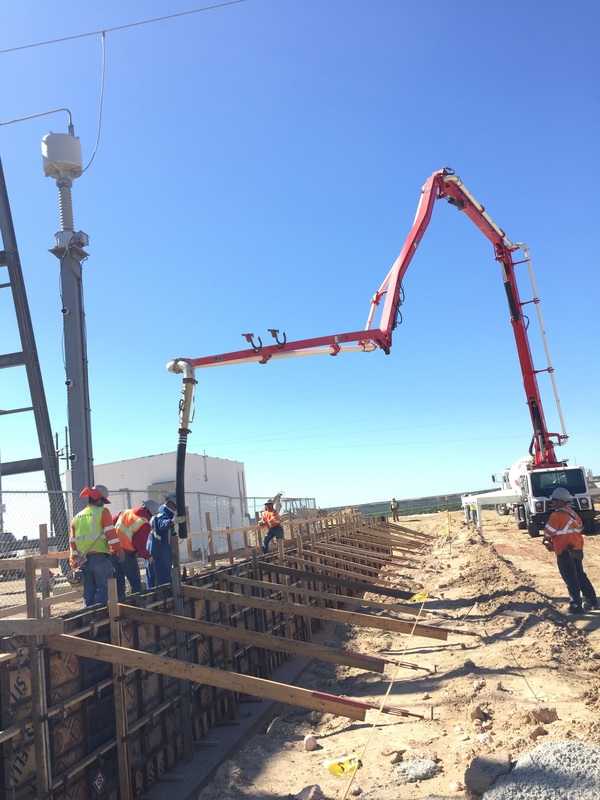 These relationships have allowed us to develop a knowledge of concrete applications in power line construction that is necessary to stay within the tightest tolerances. 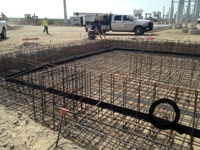 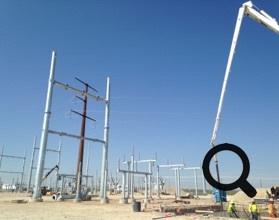 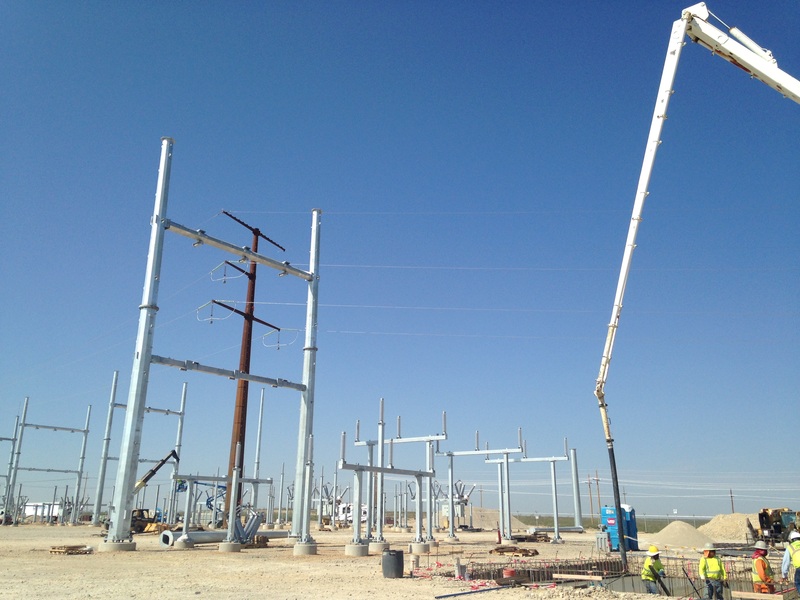 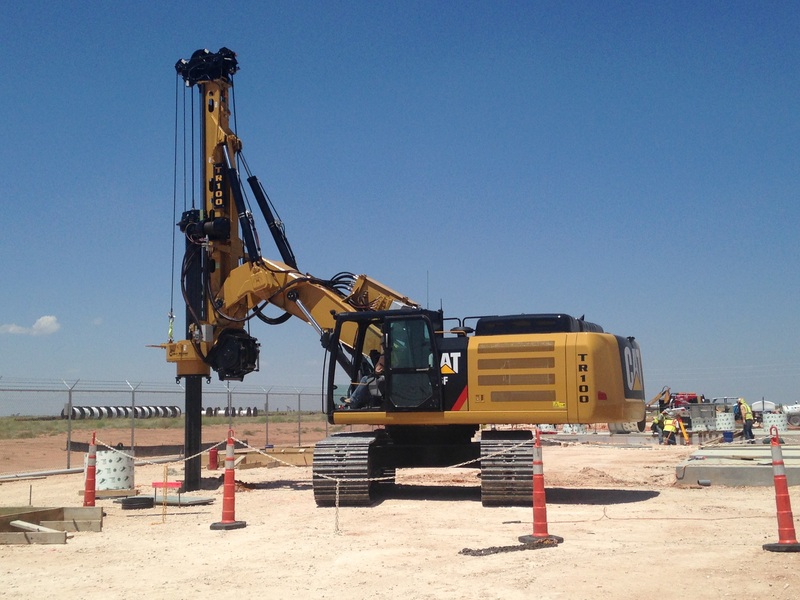 Transmission line and substation foundations are some of the different types of projects we have done. 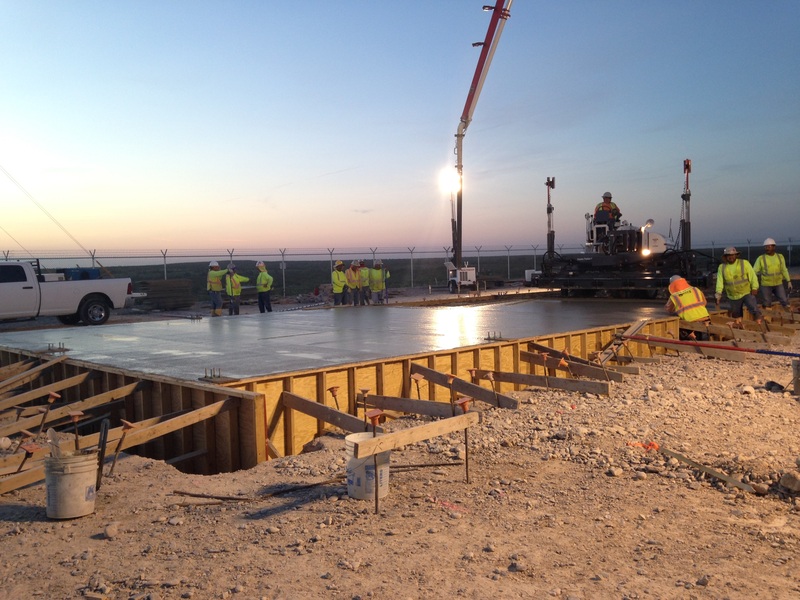 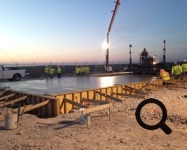 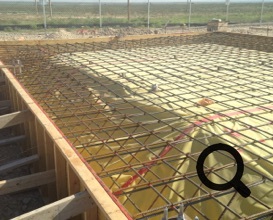 Anything from river crossing to rocky arroyos Southwest Concrete will be there to get your job done quickly and with the highest quality possible.